Beef burgers also take the top spot for burger orders in the area. Gourmet Burger Kitchen customers the Midlands are the most likely in the UK to order a beer with their burger, with 10% enjoying a cold brew according the company. 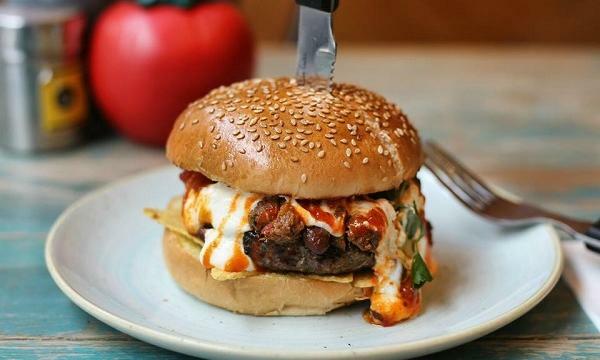 Beef burgers take the top spot for burger orders in the Midlands, making up half (48%) of all orders, with the Bacon & Cheese burger being the favourite. Chicken burgers make up around a fifth (18%) of orders, whilst 7% opt for a veggie or vegan option. People in the Midlands are also the most likely in the UK to order fries with their burger, with 62%.